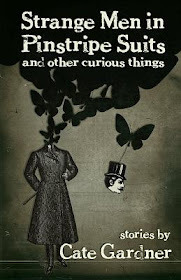 The amazing Josh Reynolds invited me over to his blog for a wee interview. You can read it here...if you are so inclined. 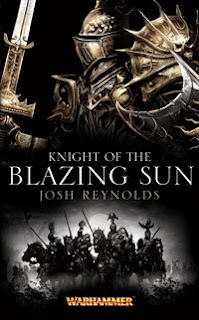 Josh's book 'Knight of the Blazing Sun' is released by Warhammer this March, and you can read an extract over at The Black Library website. 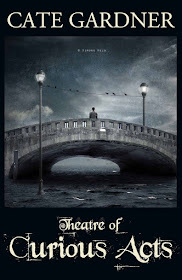 It's been a week of interviews, with others over at This is Horror and Bloody Bookish. The blog tour continues this week with posts at Gef Fox, Mark West, Simon Bestwick and Chris Gerrib's place. Guest blogs will be on the way to you wonderful folk this weekend. Today, after the dreaded supermarket visit, I shall edit a short story and then get back to the novel. Of course, that's if I ever get dressed. I like to think that girls who do that actually get dressed in clean pyjamas rather than go out in the ones they slept in. Wheeee. I'm enjoying the pots and interviews. You're doing a stellar job, Cate. We don't have the dreaded supermarket. Only Morrisson's. I'm kinda envious.